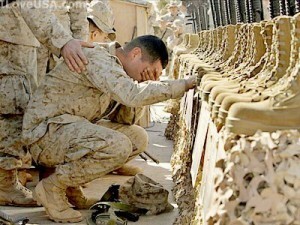 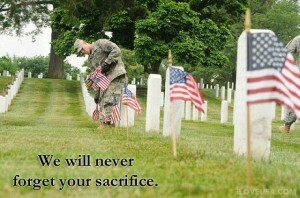 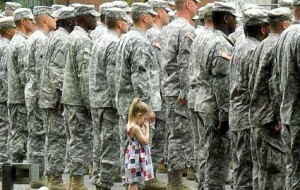 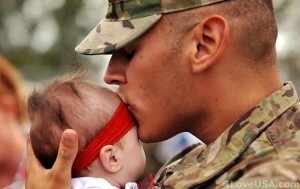 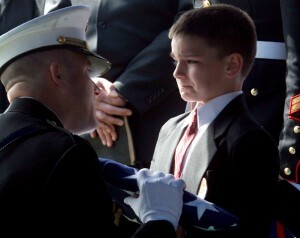 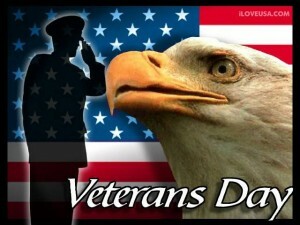 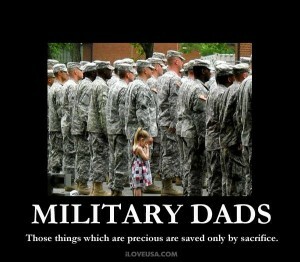 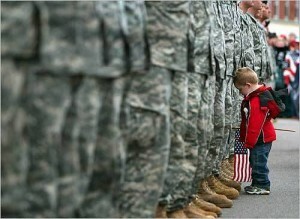 Another reminder of the sacrifices they make each and every day. 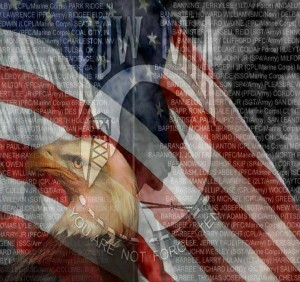 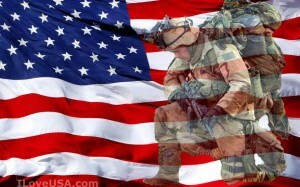 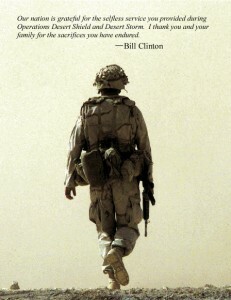 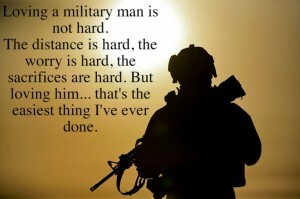 Being a soldier is more than courage. 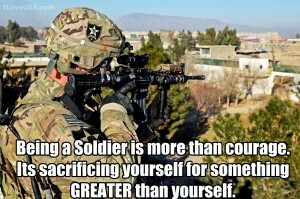 Its sacrificing yourself for something greater than yourself.